Minecraft doesn't have cities, does it? Well, technically it does not. The standard villages that we all know about are as far as it goes. However, there are some very helpful world generation scenarios that result in multiple villages spawning on top of each other. The result is a city! For a village to be considered a city, there generally needs to be around 3 or more villages squashed up together. The result is a very large village that often has a large population of villagers. There can sometimes be a little bit of work to fill in some gaps and glitches but for city seed to be counted, the villages need to occur naturally. All of the seeds below contain naturally occurring cities of various sizes. The seed generator will build the city for you which means you will get a big city from the very start. Unfortunately, some of them are not at the spawn point so exploration is often required. Take note of the game version as these are seeds for all platforms and versions of the game. 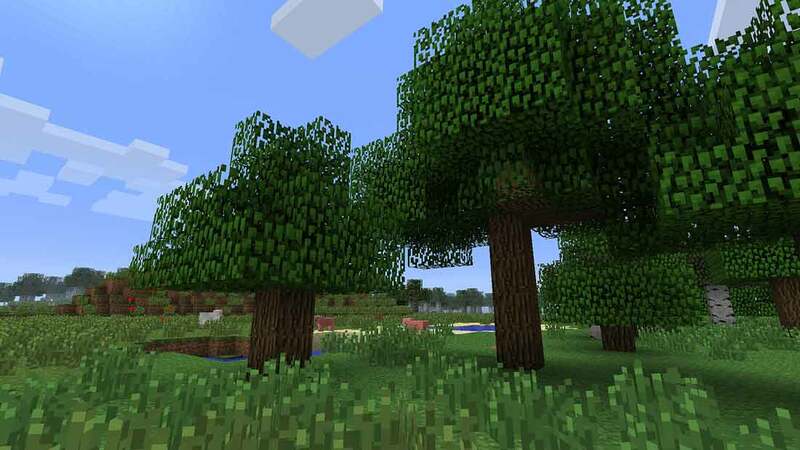 Some seeds are for Minecraft pocket edition, java and console edition. The game version for each Minecraft seed will be listed below.